Welcome to our Blog. 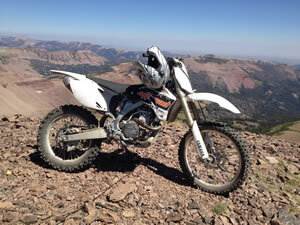 Here you'll see the latest products, special deals and general news related to the power sports industry. 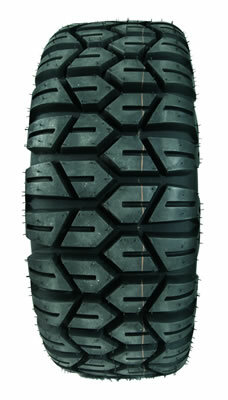 STI Roctane XD Tires NOW IN STOCK! If getting a flat tire has ever been an issue for you than you can understand how great it would be to have tires that would run without any air. 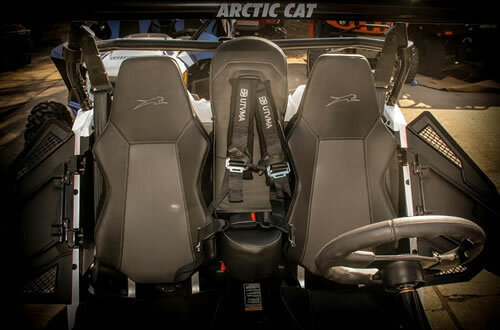 Add another seat to your Wildcat 1000 so your kiddos can join you on your rides! Family is everything to some folks, include everyone with our all new Bump Seat for the Wildcat Trail! 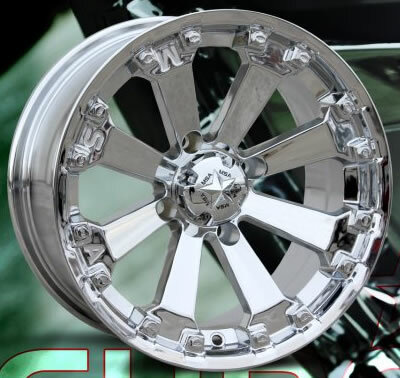 With the MSA M20 Kore Wheels being a huge success, MSA has decided to release this rim in a chrome finish! 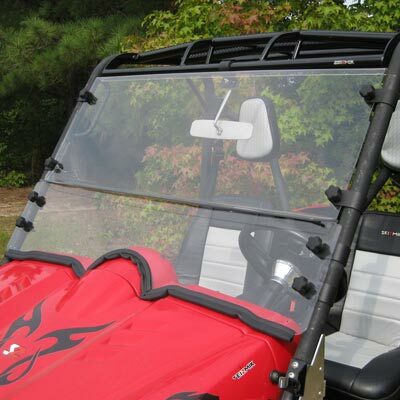 We've recently added the Versashield by Seizmik to our lineup of UTV windshields. 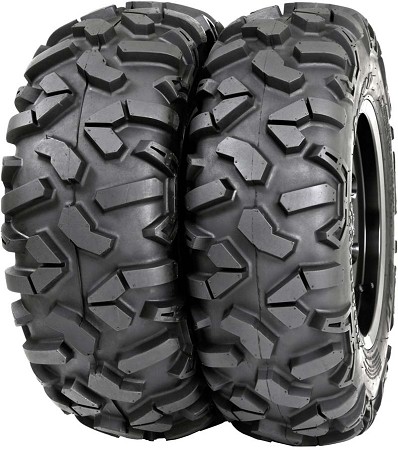 The latest 8 ply radial tire to hit the market for ATV & UTV riders everywhere is the STI Roctane. 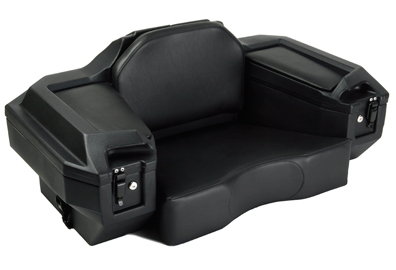 Tamarack is an industry leader in ATV cargo boxes. 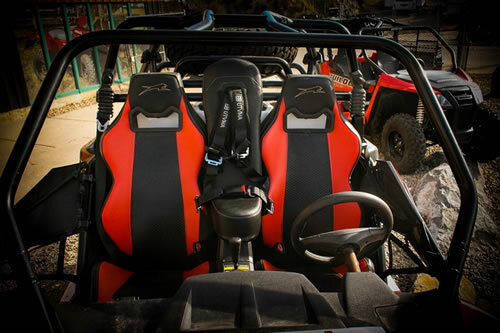 They have a full line of awesome boxes for both front and rear ATV racks which provide protection for your precious gear while out on the trails. 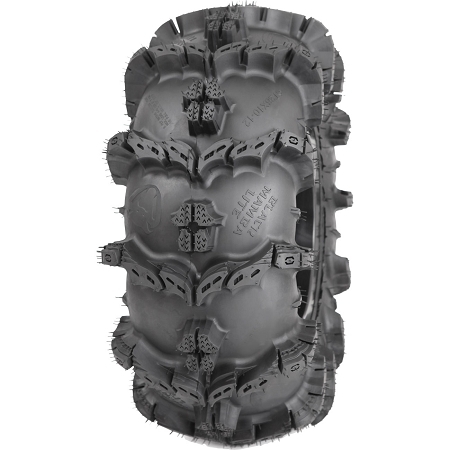 We are excited to announce the release of the new Interco Black Mamba Lite tires. 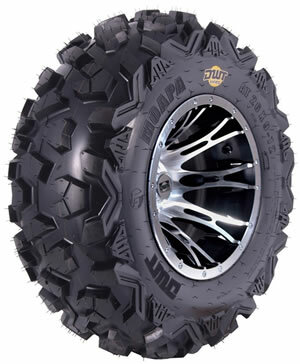 These tires get their design from the original Black mambas which have been a huge hit for extreme mud riders. Hey Guys, I thought I'd share a few pics from one of our latest (and maybe our last) ride this year.